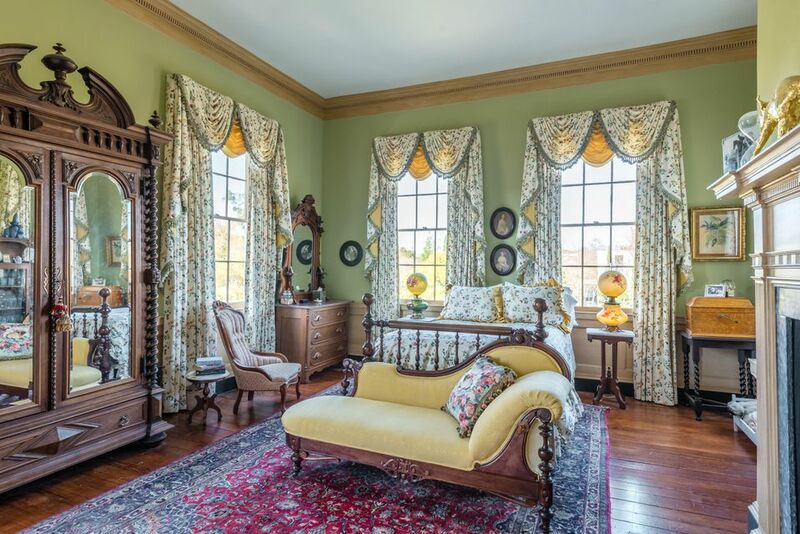 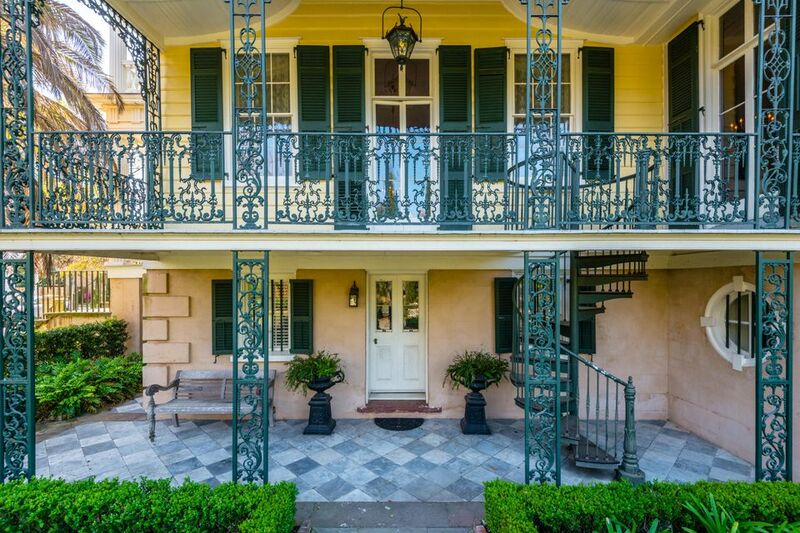 This price will move you.Welcome home to the Gaillard-Bennett House, Circa 1801. 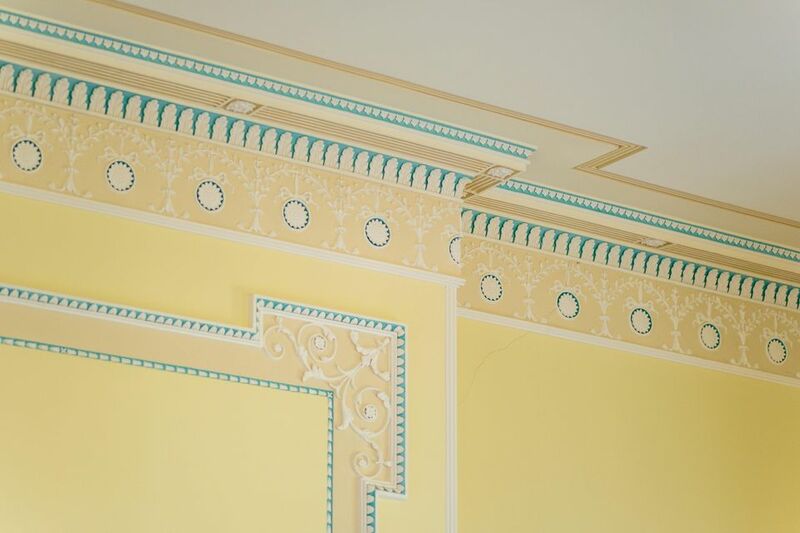 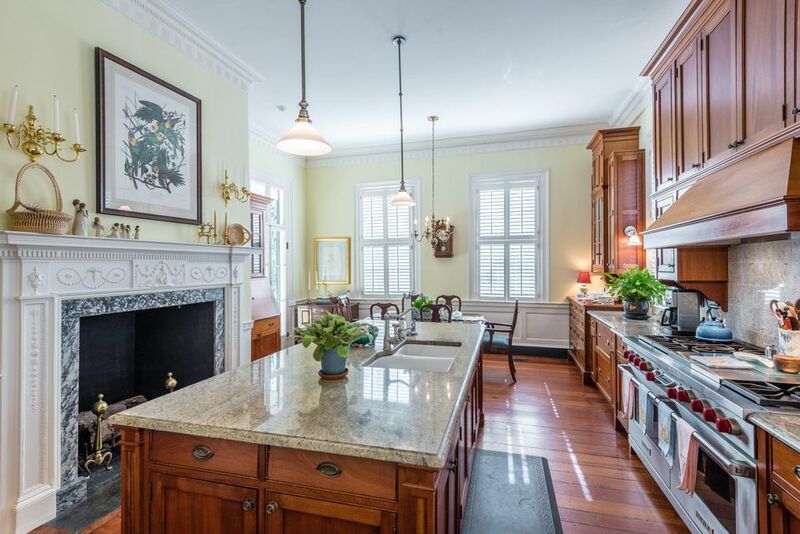 This home has been meticulously restored to it's original glory. 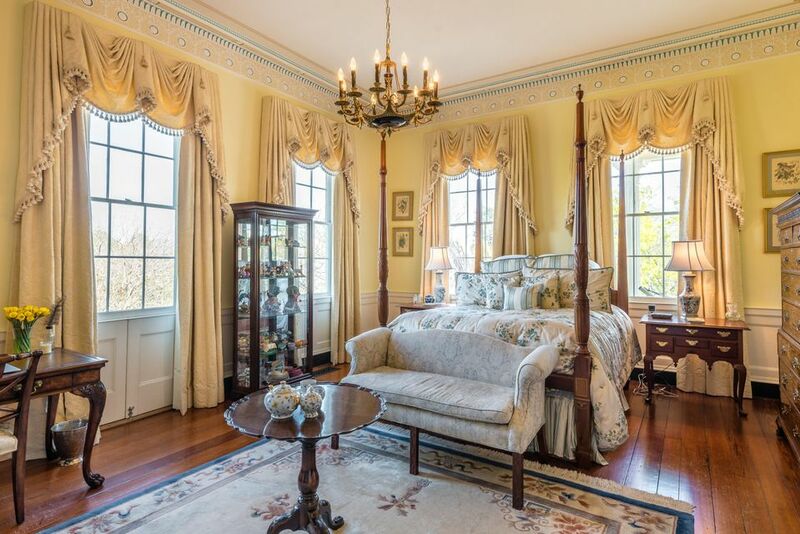 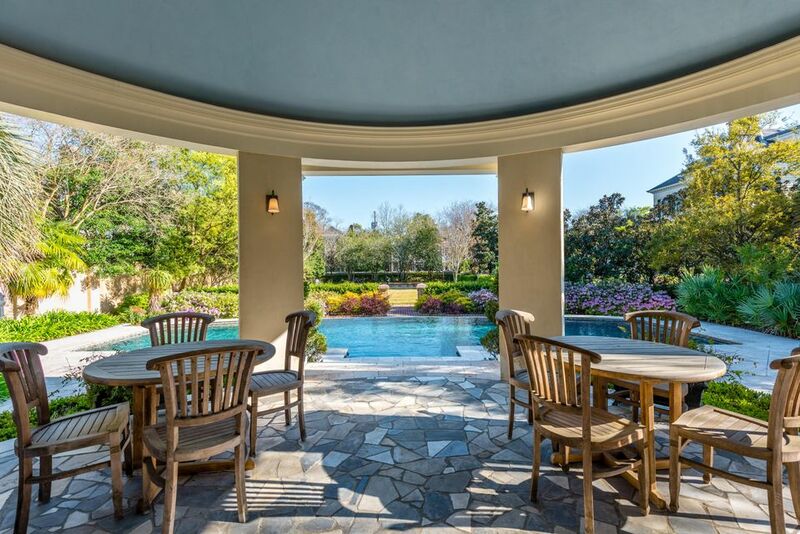 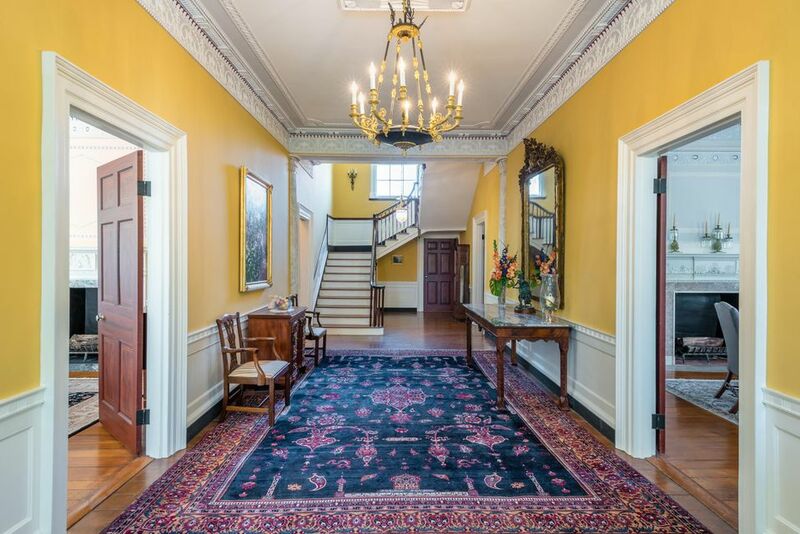 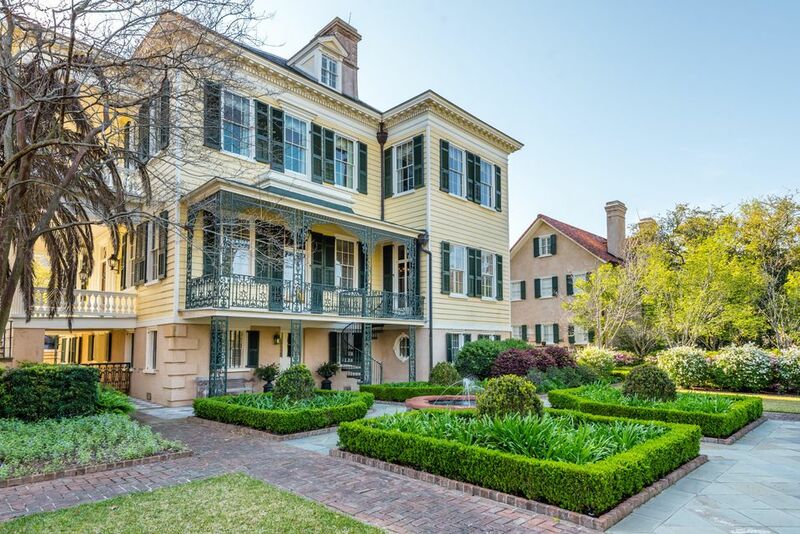 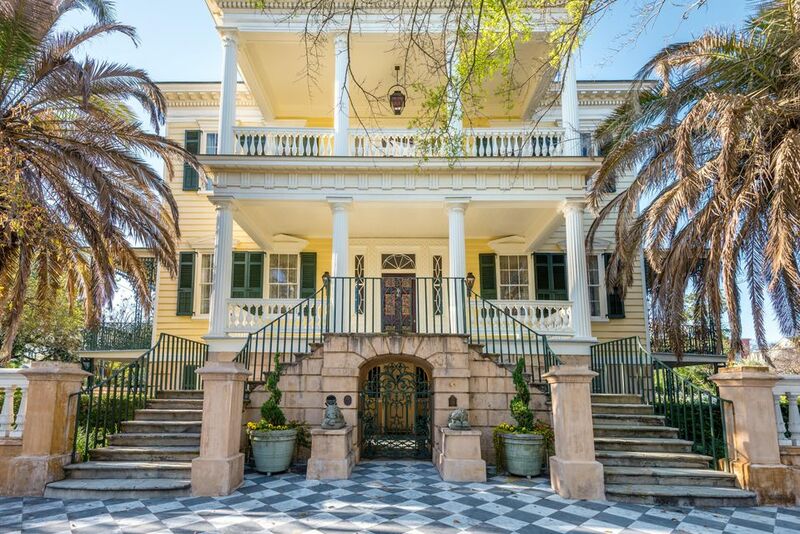 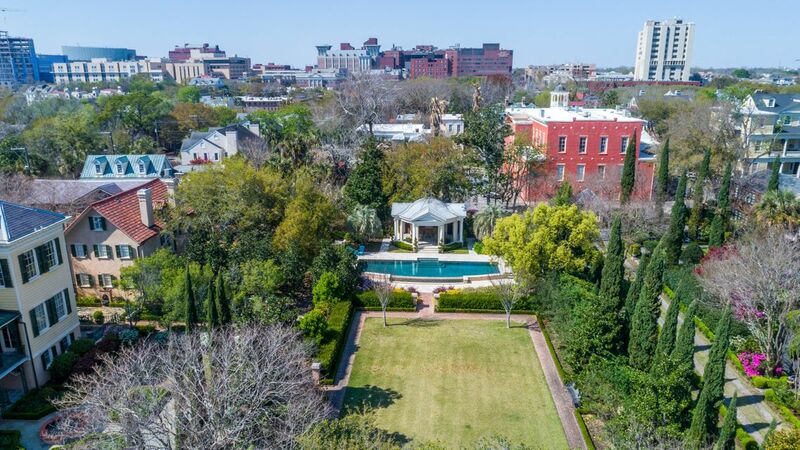 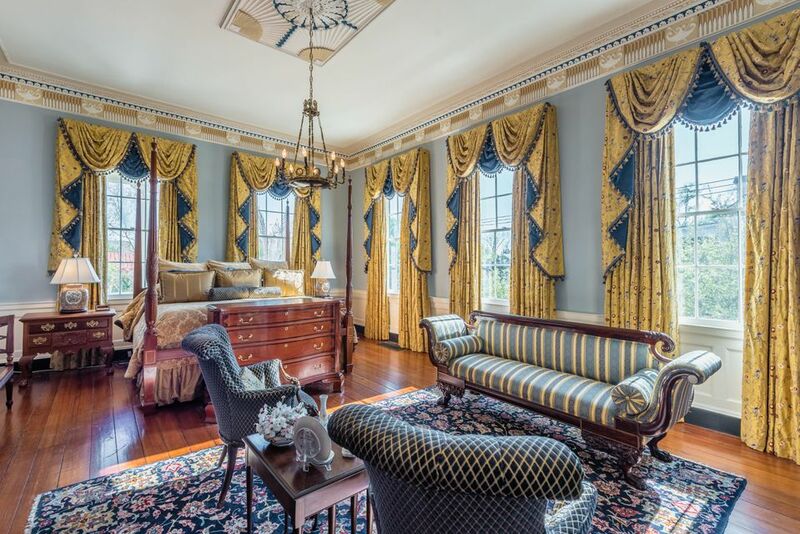 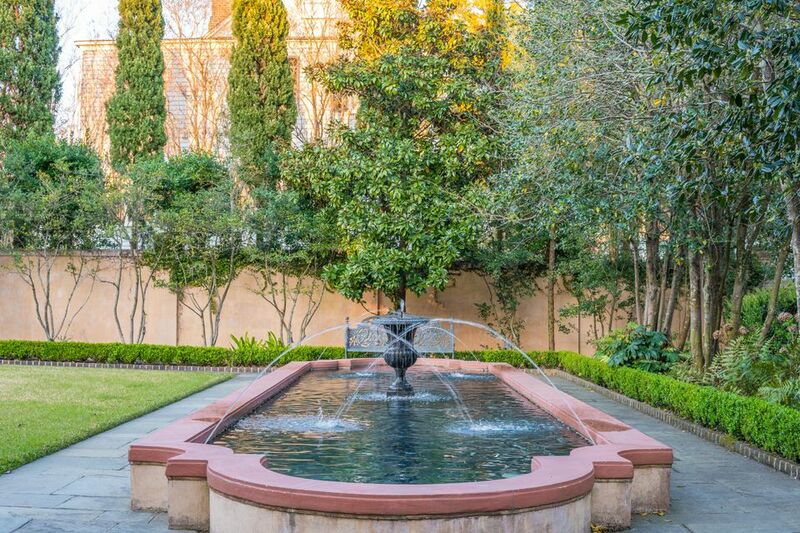 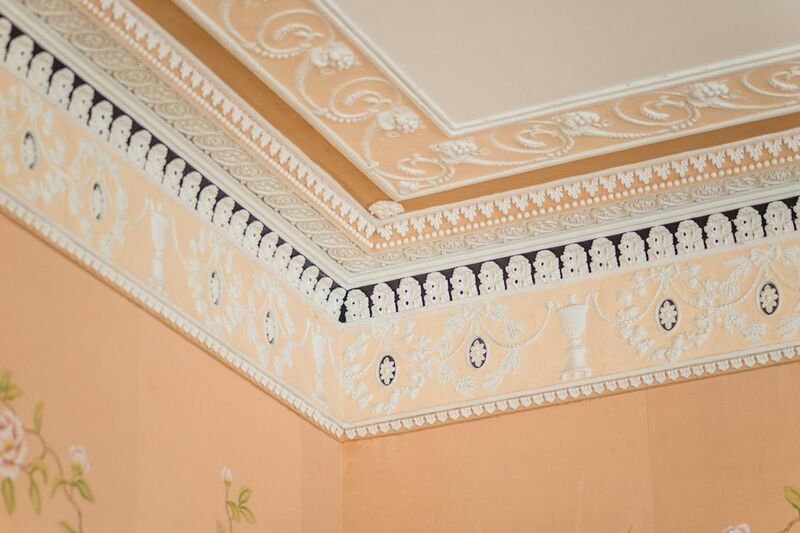 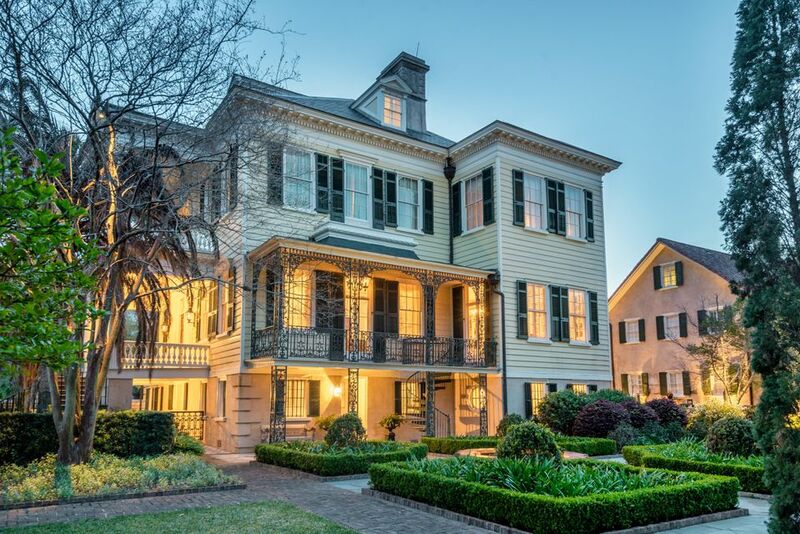 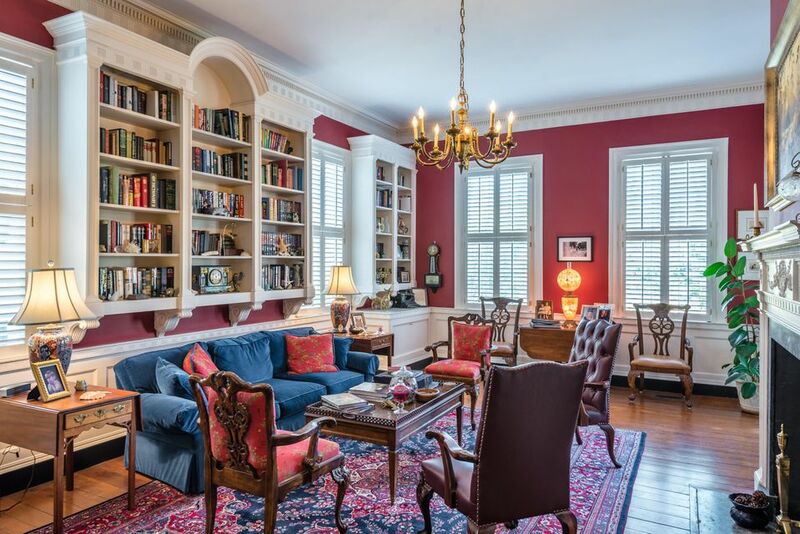 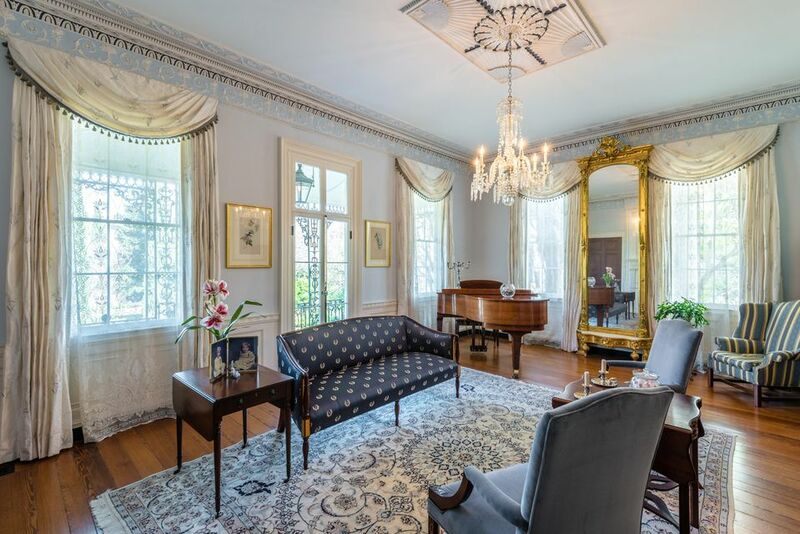 Walk up the elegant stone double staircase where you are greeted by one of the most outstanding homes in Charleston.The main drawing room and dining room feature some of the finest examples of restoration of the decorative plasterer's art. 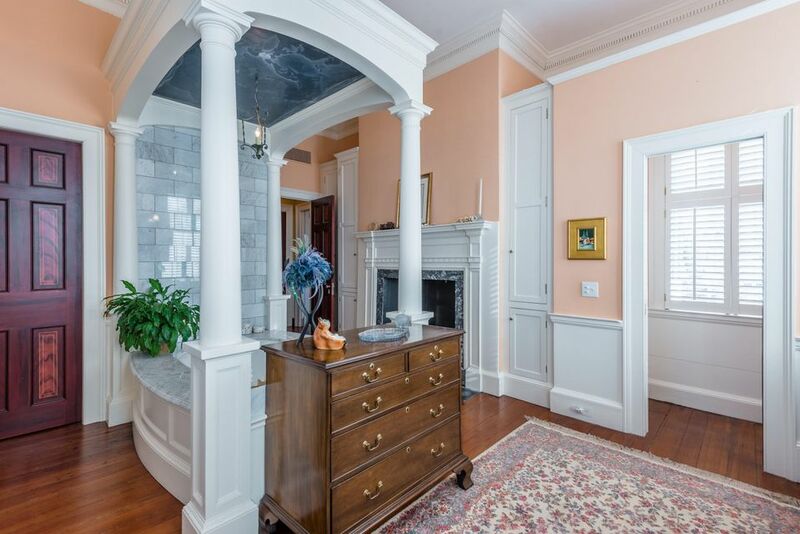 The plaster restoration work on the cornices, fireplaces, over the mantels and ceiling medallions are the most exquisite in the city. 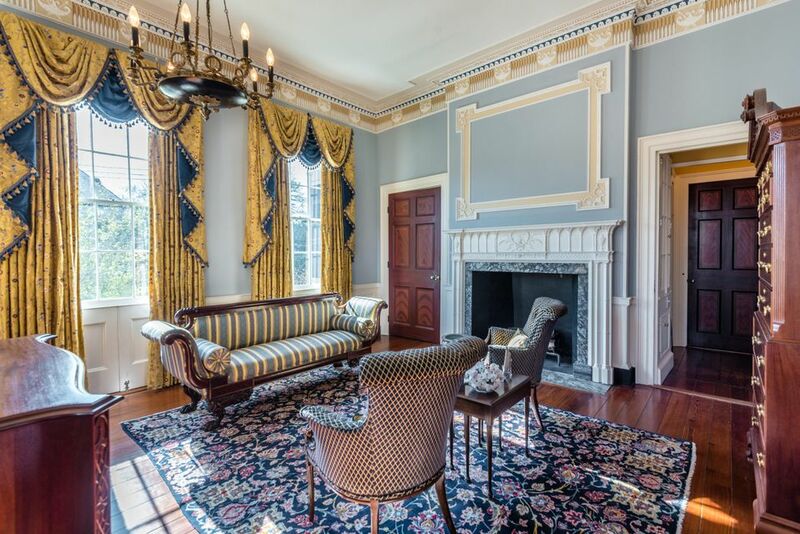 While the house is impressive from the minute you walk in the extraordinary thing is how comfortable it is to live in.There are a total of 12 fireplaces in the Main House to enjoy a relaxing evening.The 1.25 acre property includes the expansive gardens, salt water gunite pool, and pool house, Main House 9345 sq feet, the kitchen house (4 bedrooms, 2.5 baths), the carriage house (2 bedrooms, 2 baths) which represents a total of 13,267 square feet. 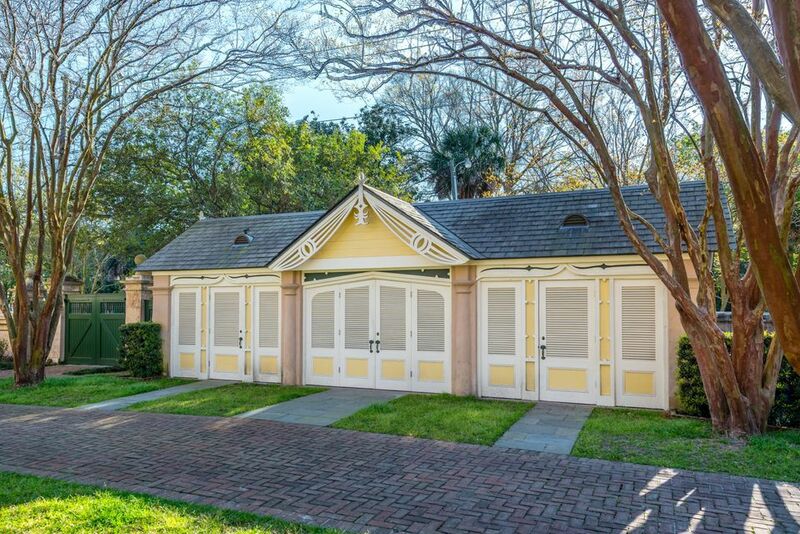 A tack house was reconstructed to house all of the mechanical of the property. 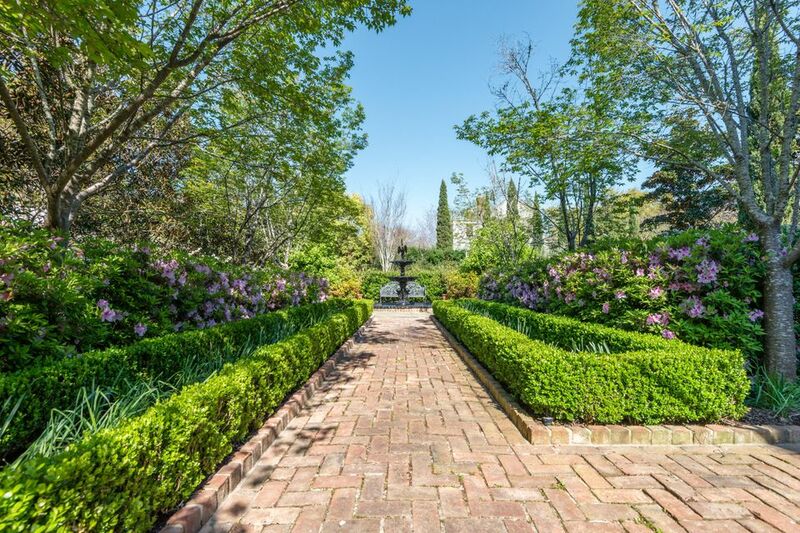 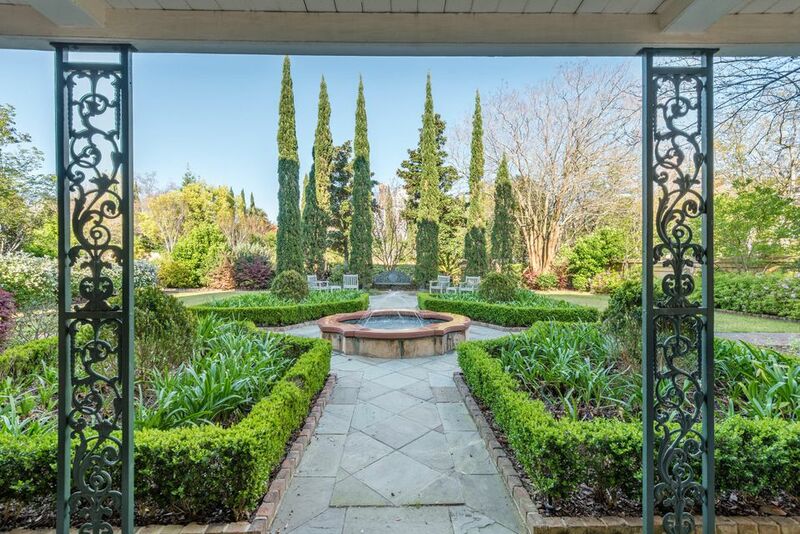 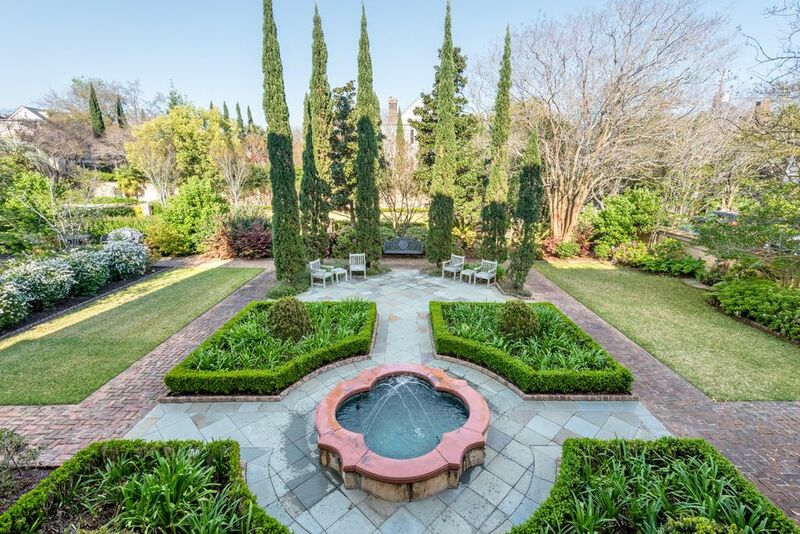 The surrounding one acre garden is well planned to create a tranquil place of relaxation or entertainment. 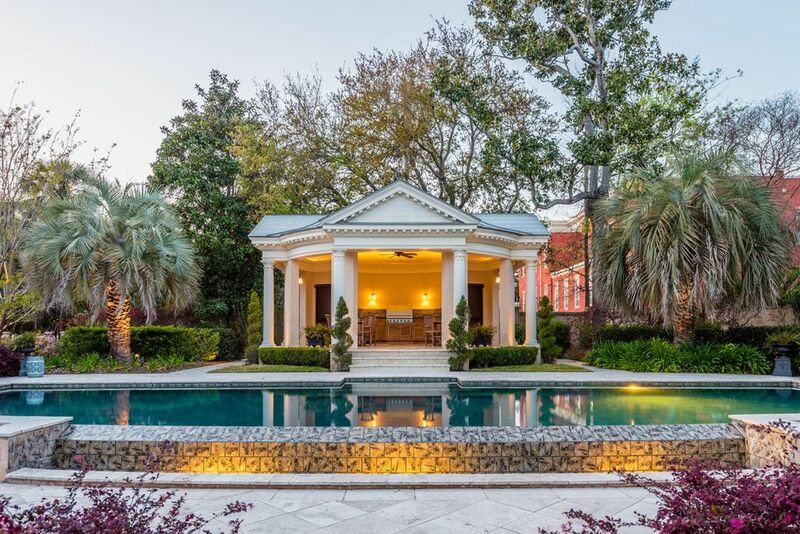 Designed by local landscape architect Sheila Wertimer, the gardens are based on period examples and the Pool House gives a modern feel. 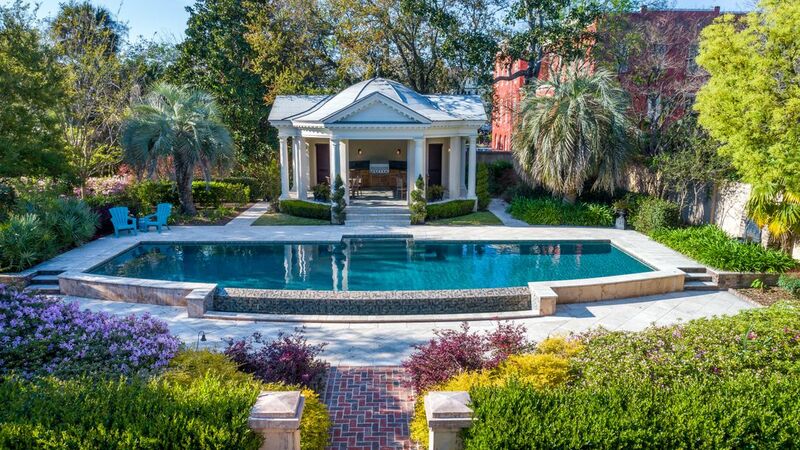 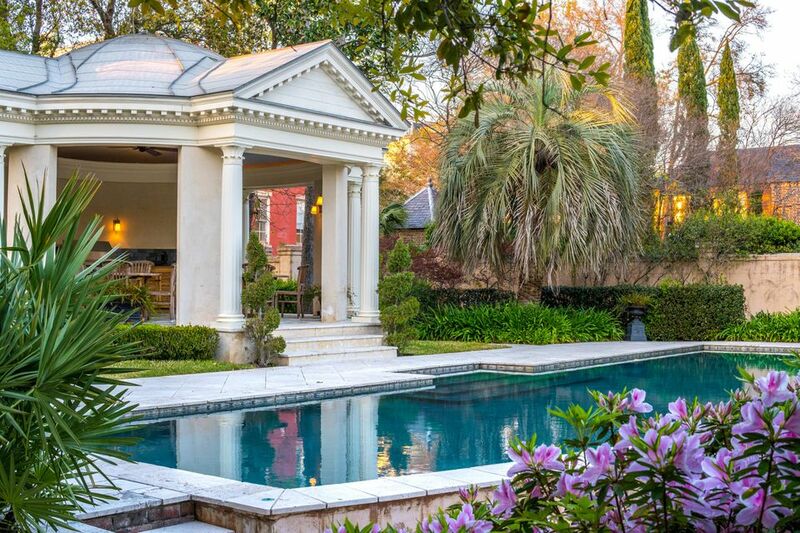 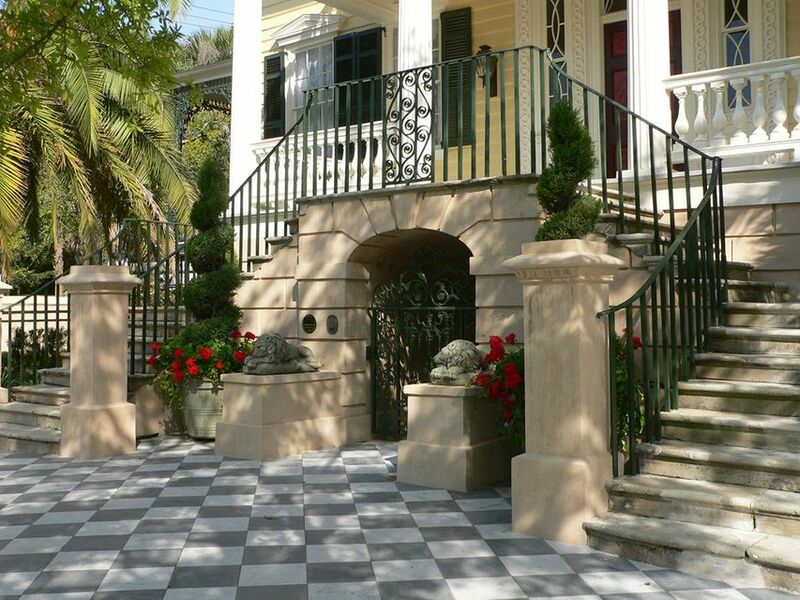 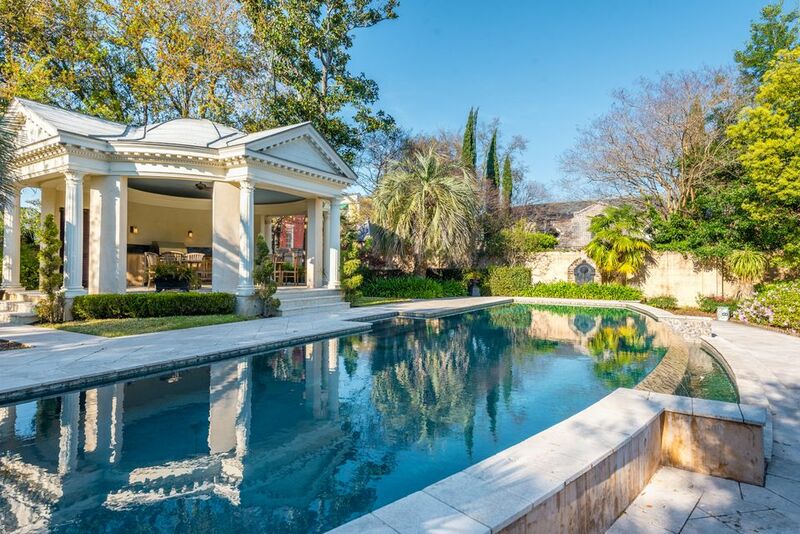 Designed by Glenn Keyes he was inspired in his design of the pool house by the front Portico of the Main House. 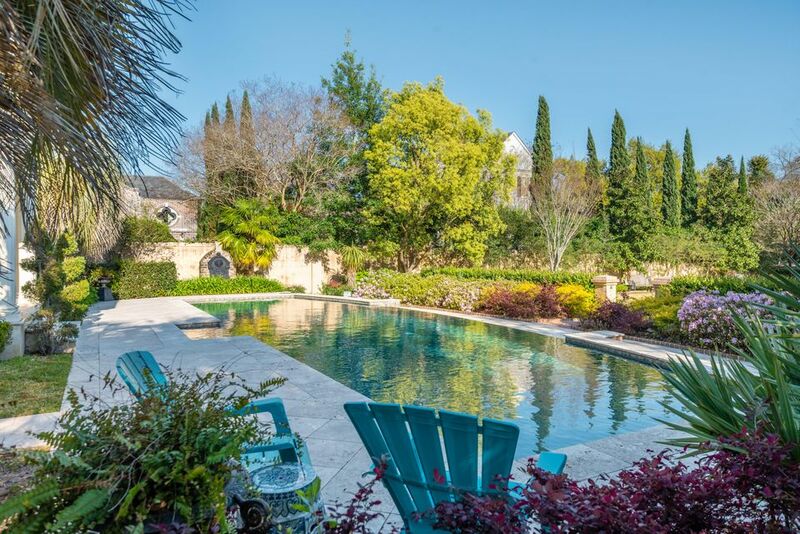 The heated infinity pool, Gas BBQ Grill, pool house with a bathroom, washer dryer, many decks and outdoor lounging areas is perfect for your own outdoor oasis. 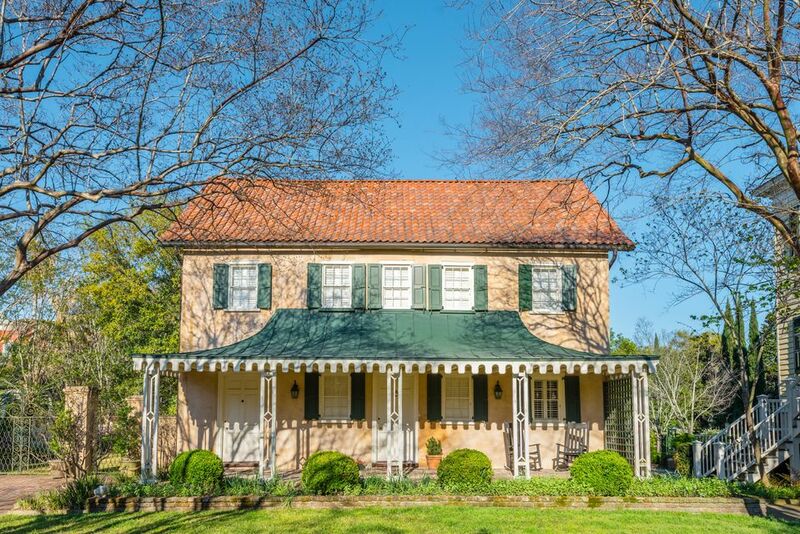 Words can't describe this property, over an acre nothing like it. 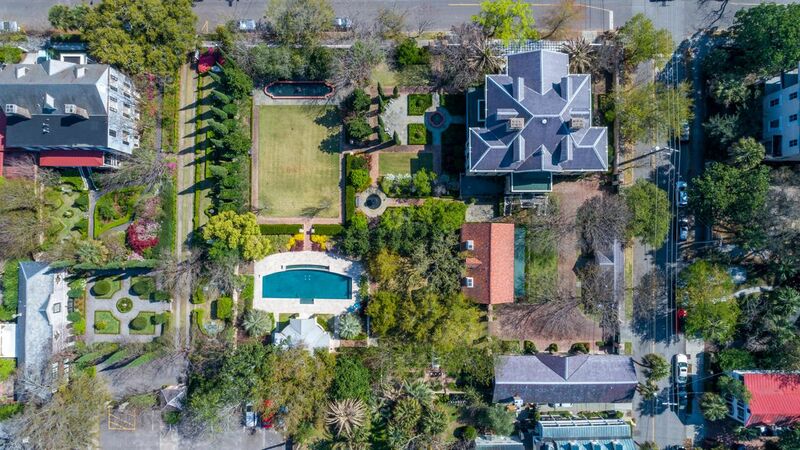 To enhance livability and comfort the owners added an energy efficient Geo Thermal HVAC system with 36 underground wells on the property. 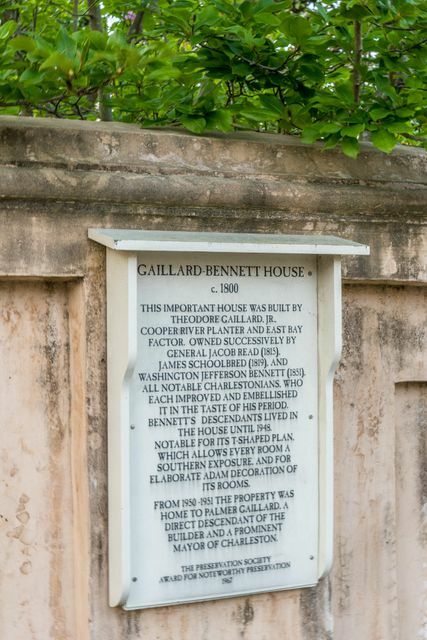 The condensers, electric connections, meters and overhead lines have all been hidden underground. 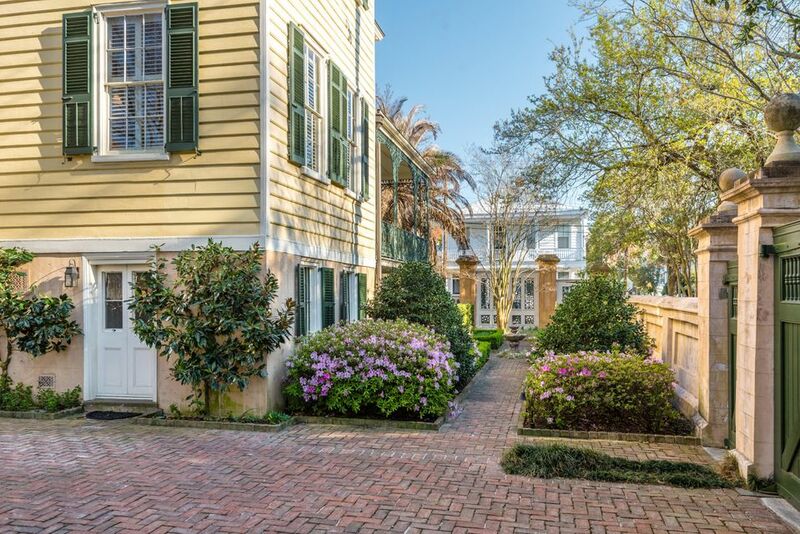 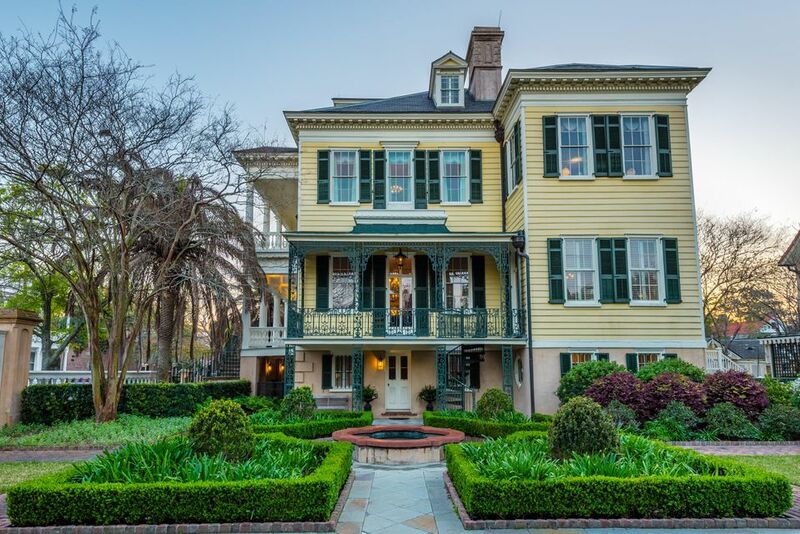 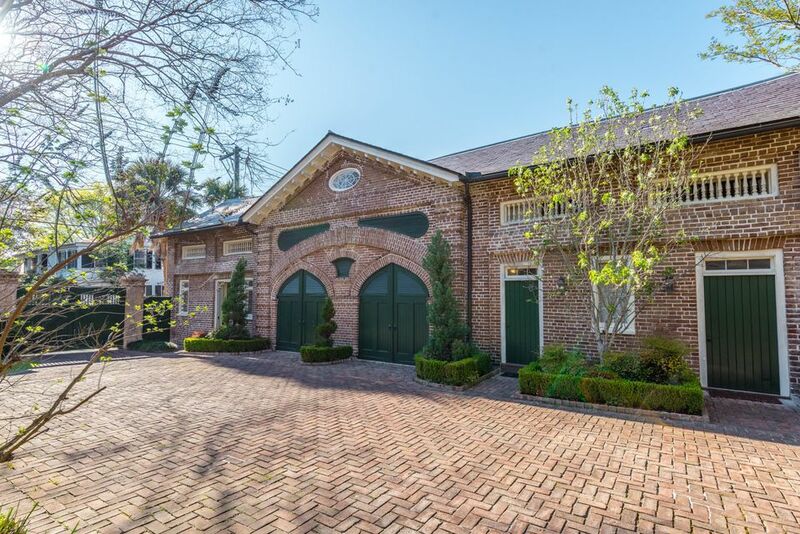 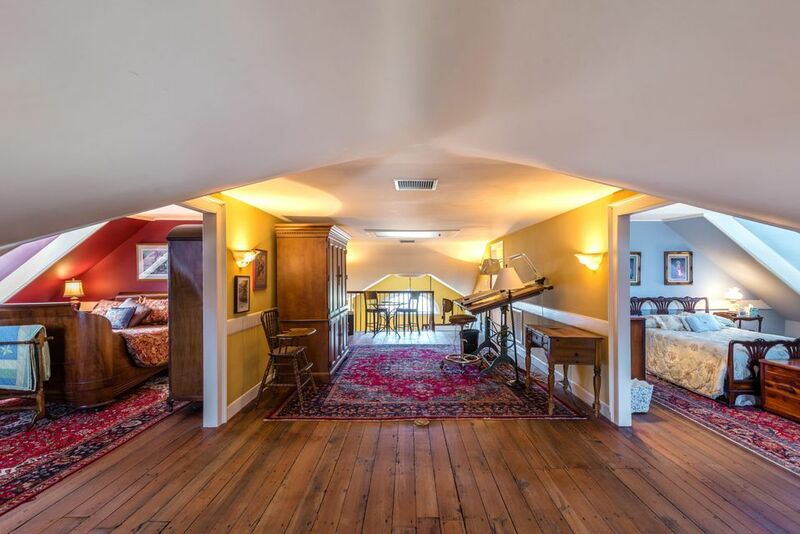 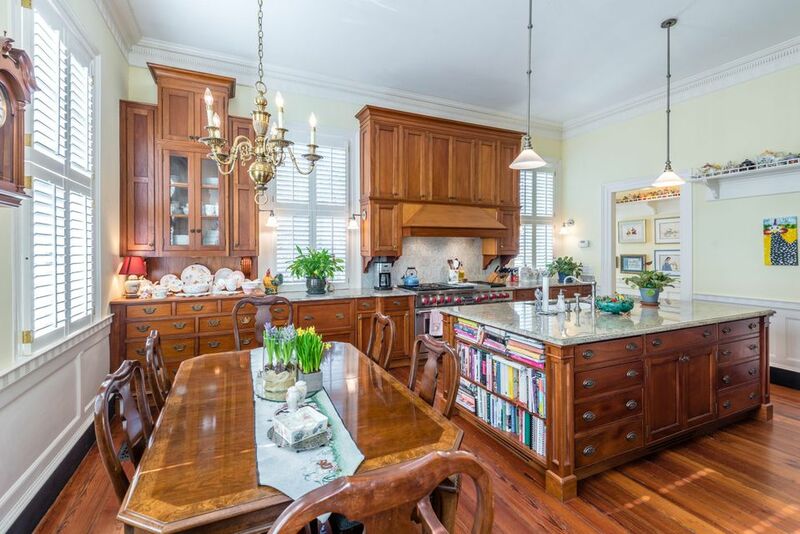 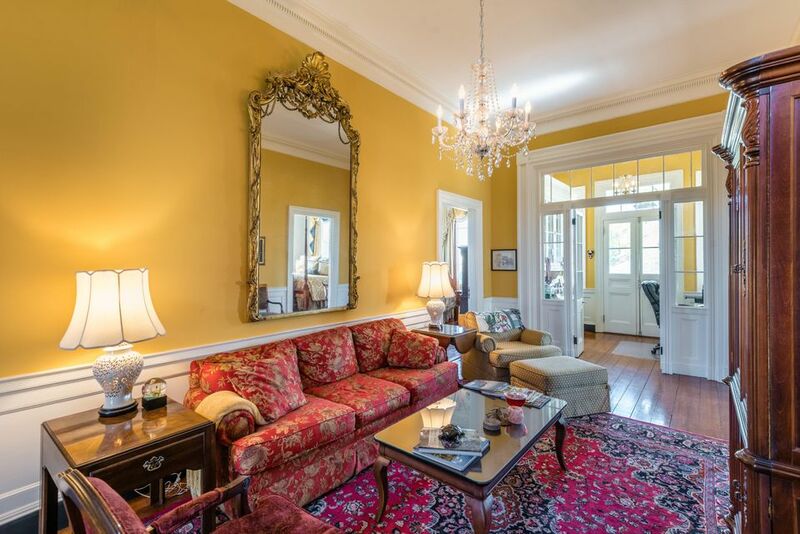 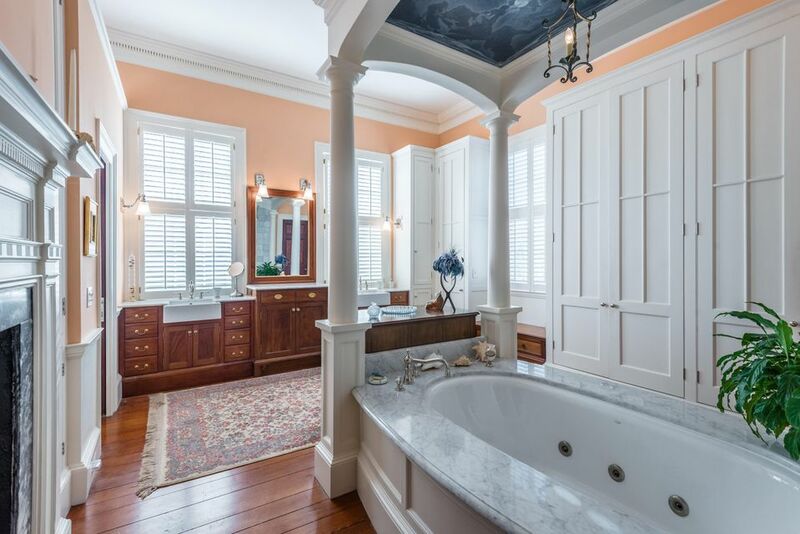 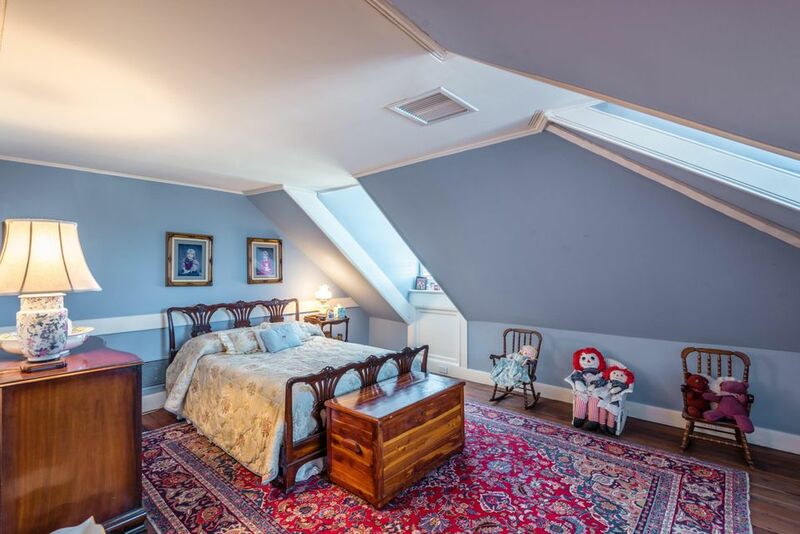 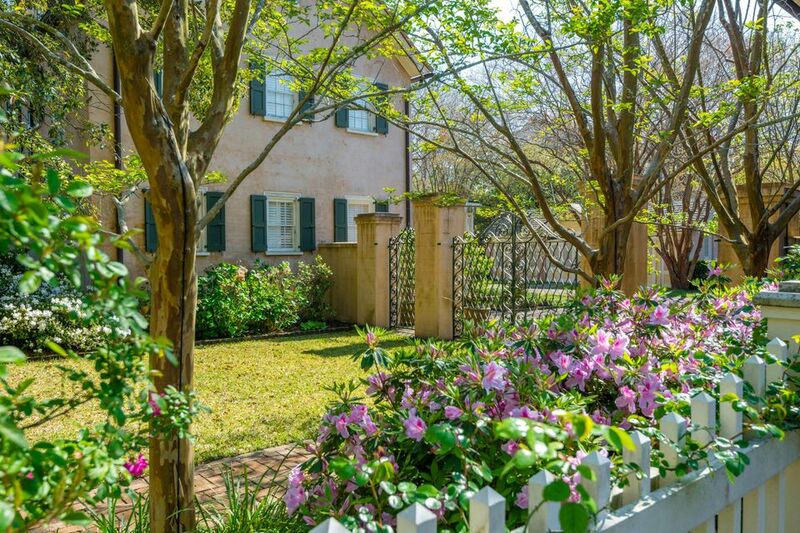 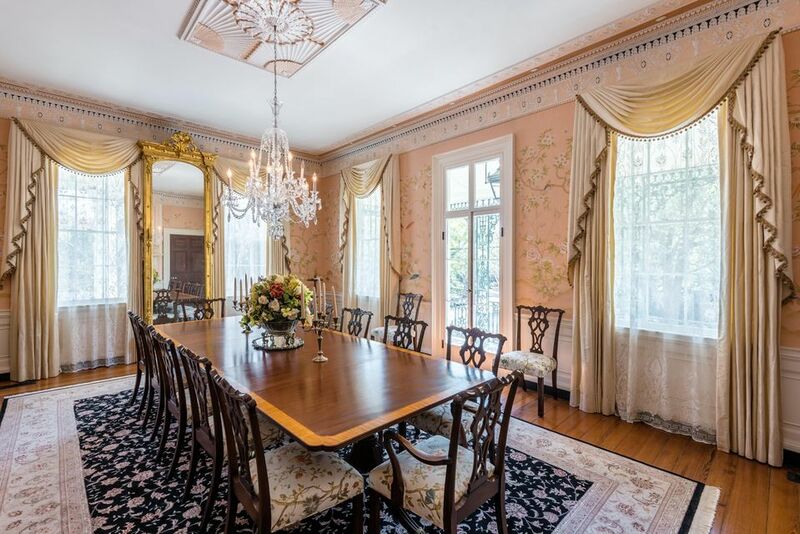 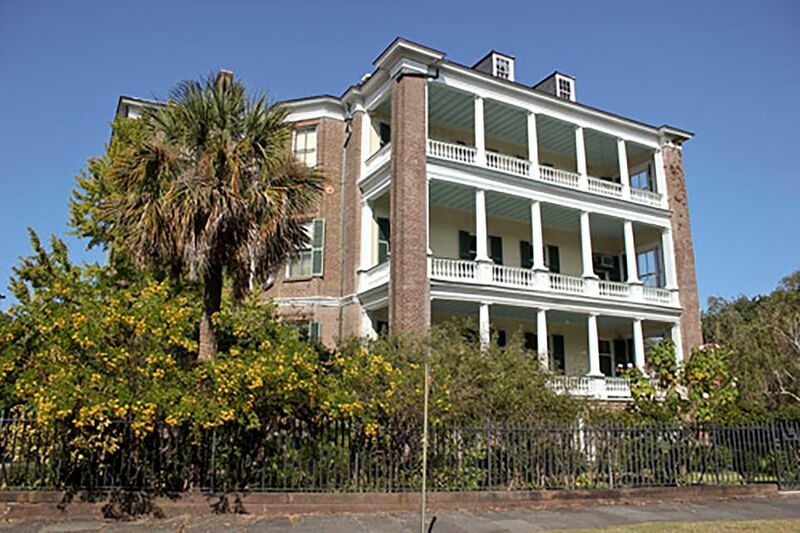 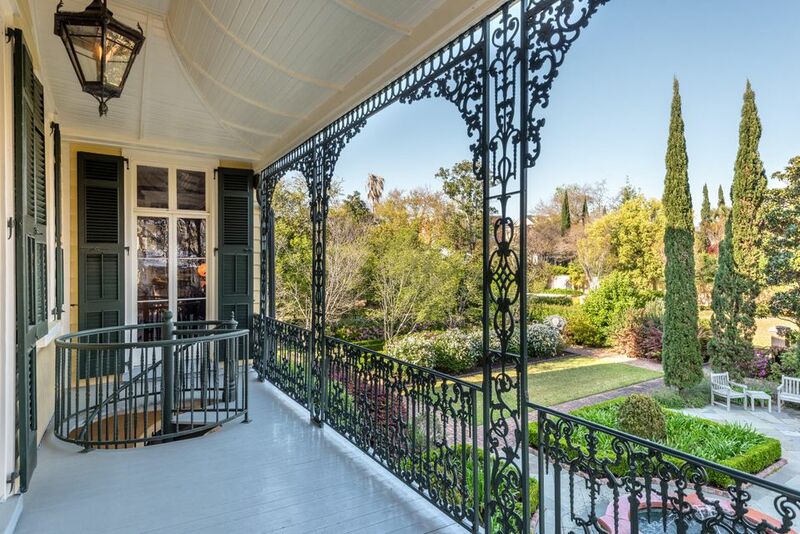 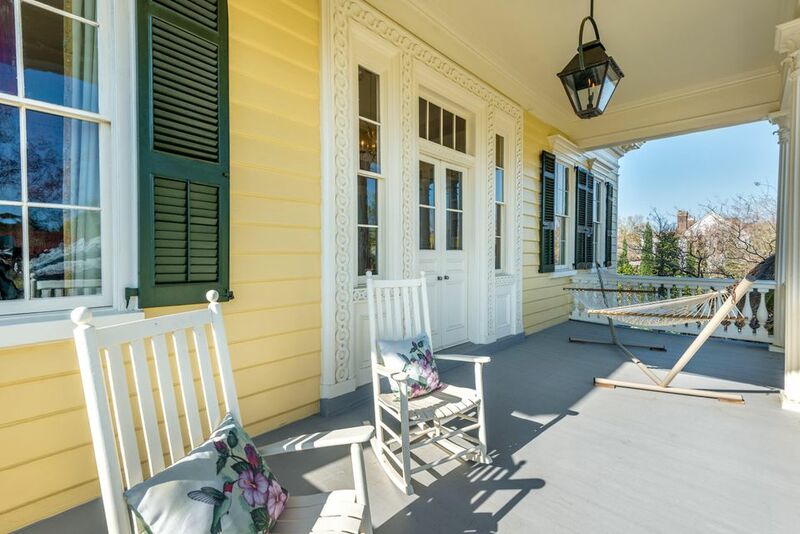 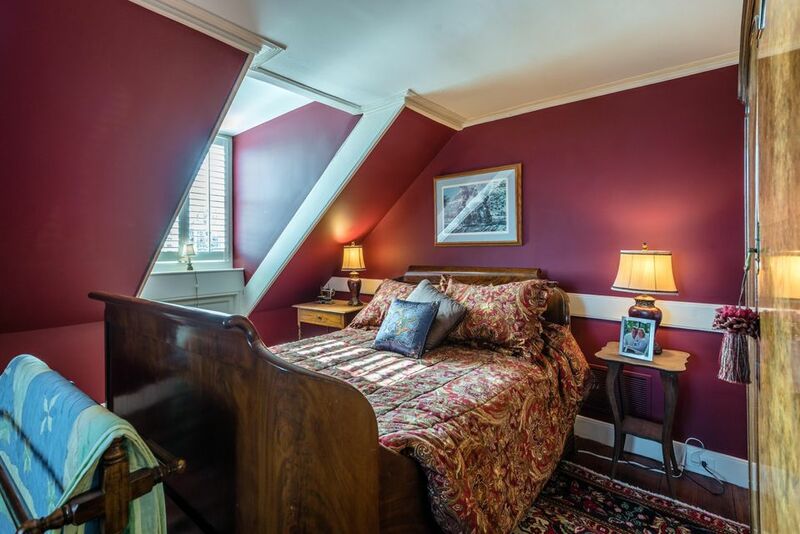 If you are looking for your dream come true living in a meticulously restored 19th Century home in the Heart of Charleston, in a wonderful neighborhood on the Charleston Peninsula. 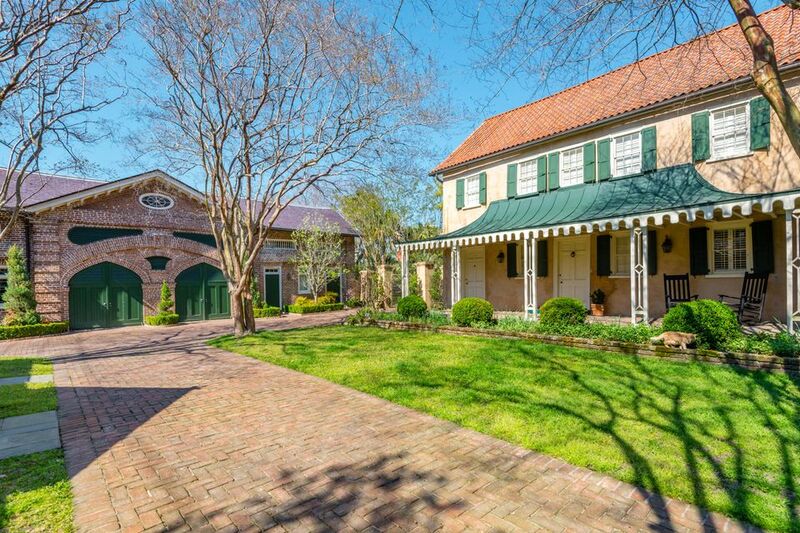 Come see 60 Montagu today!